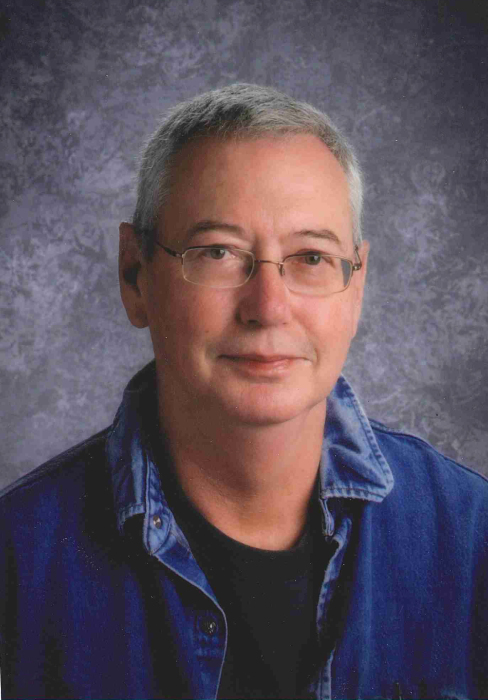 David Paul Lathrop, age 67, of Linwood Township, passed away on October 23, 2018. He was born in Sioux Falls, SD and after moving to Valley Springs, SD, he was gifted with 3 siblings who now survive him. Peg (Gary) Pesicka, WI, Bill (Arleen), CT, John (Stephanie) KY. Dave was employed many years at Wyoming Machine as a metal fabricator and he then chose to spend his retirement as a school bus driver. He served his community as a volunteer firefighter for 23 years. Hunting, fishing, camping and spending time with family were his greatest joys. Dave lovingly shared his life as a parent and grandparent with his wife of 45 years, Sandy (Dolphy). He will be deeply missed by sons Jeff (Amy), Mark, Bill (Lisa), Ron, Andy (Jessica), and grandchildren Tyler, Jolene, Ben, Josh, Miranda, Kelsey, Owen, Aubrey, Jesse, Andrew and also his Brittany Spaniel “A-Z”. He was predeceased by his parents Bill and Rosa Lee Lathrop and grandchildren Samuel and Anna Lathrop. Visitation will be held at Mattson Funeral Home, 343 North Shore Dr, Forest Lake, MN on November 1, 2018 from 5:00 – 8:00 pm and a Celebration of Life will take place at the Linwood Senior Center, 22817 Typo Creek Dr NE, Stacy MN on November 2, 2018 at 11:00 am.